Our Pennsylvania Specialized Logistics services are designed to meet the demanding needs and product handling requirements for your company. We have the personnel, resources and equipment to transport your invaluable or sensitive goods anywhere in the world. As an agent for STI, our experts have handled everything from trade show exhibits to computer systems with competency and proficiency. We've moved everything from medical robots, data center equipment, compact electronic machinery, antique cars, store fixtures, communication equipment, art objects and even the riches of ancient Kings. And, if you participate in trade shows, you know that the most impressive display in the world does you no good if it arrives damaged, late or not at all. That's why you should rely on George Moving & Storage for worry-free shipment of your displays and trade show items. Commercial account management to support high-value products delivery and installation. When you're in need of Pennsylvania Specialized Logistics services, you need to contact the professionals at George Moving & Storage. 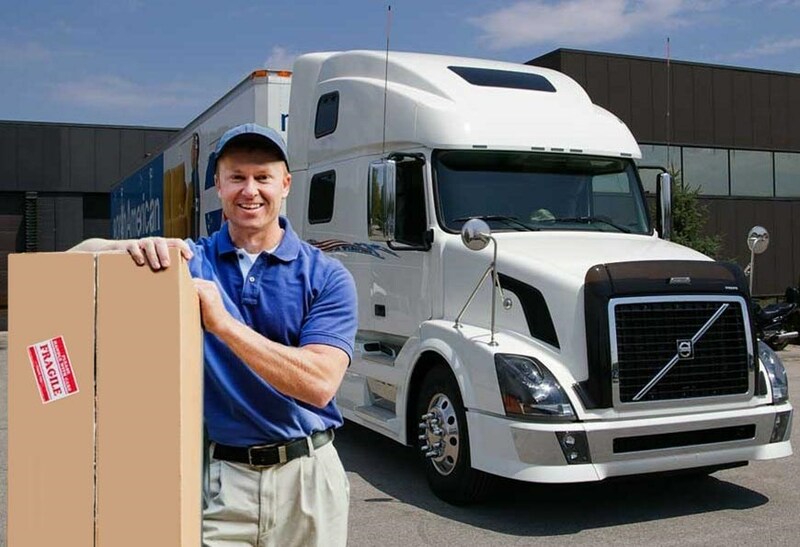 We provide the advantage you need when transporting specialty items in a timely and cost-effective manner.